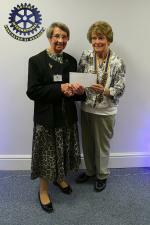 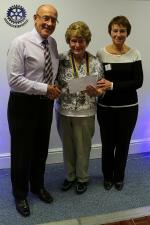 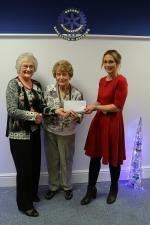 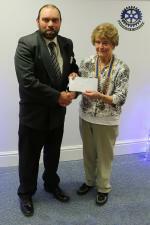 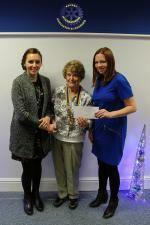 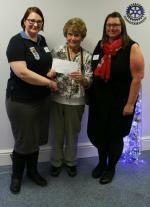 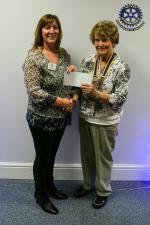 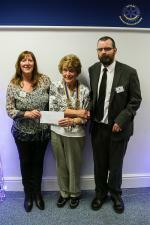 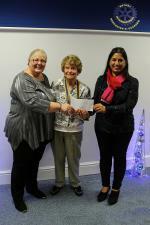 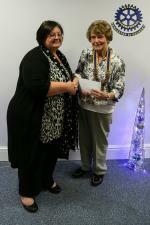 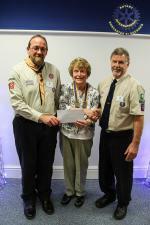 A lovely evening where various local organisations and charities were presented with their cheques. 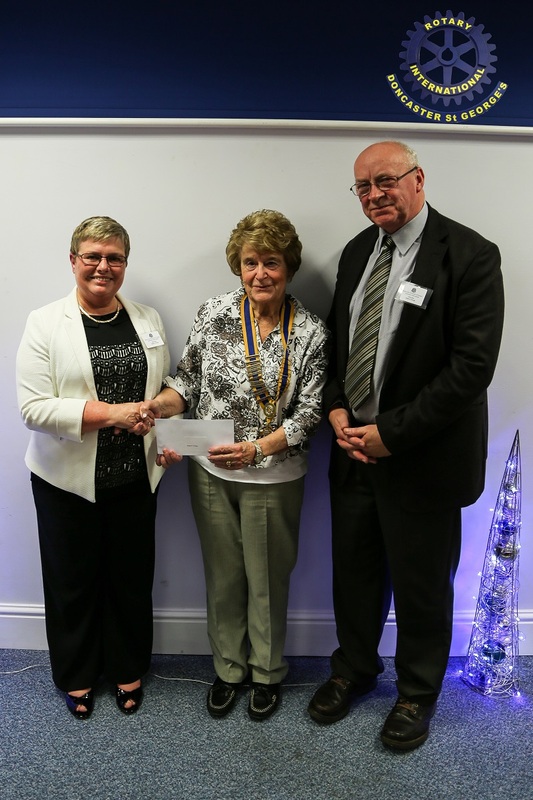 Again in 2016, we made a number of grants to local Community and voluntary groups who could find such financial support helpful. 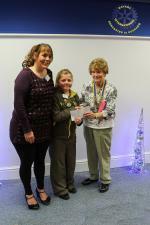 A total of 21 awards were made on 1st December at Castle Park. 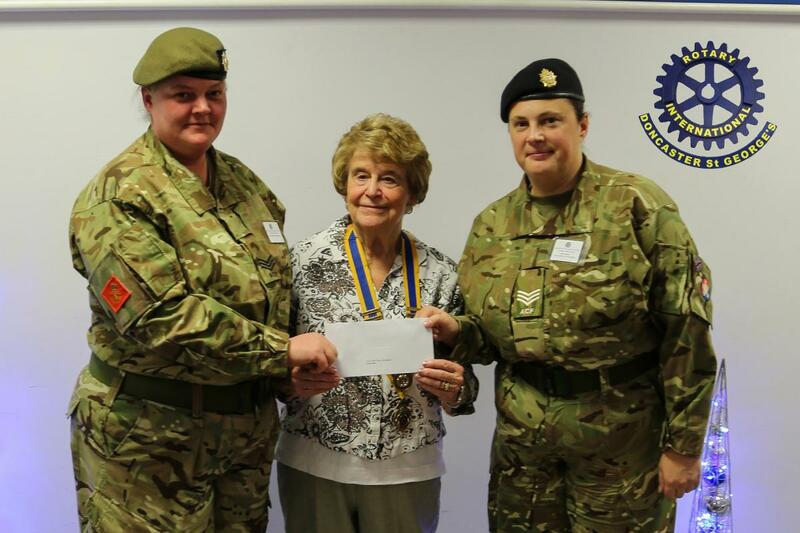 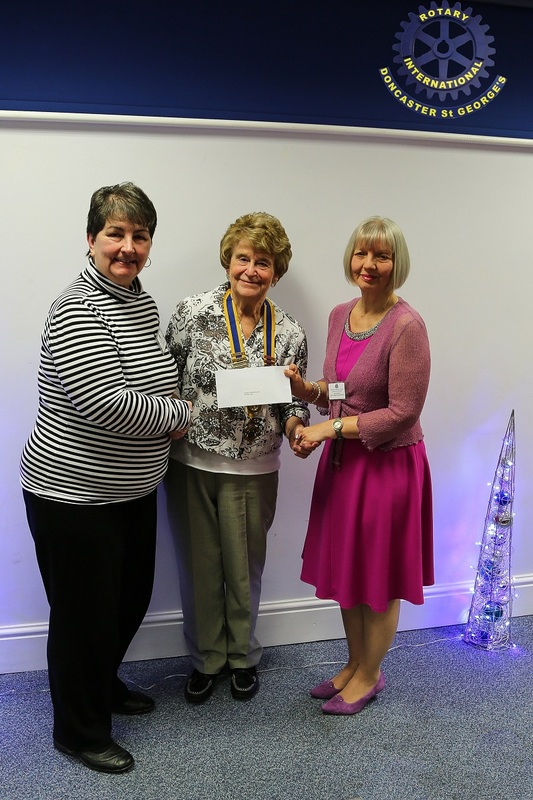 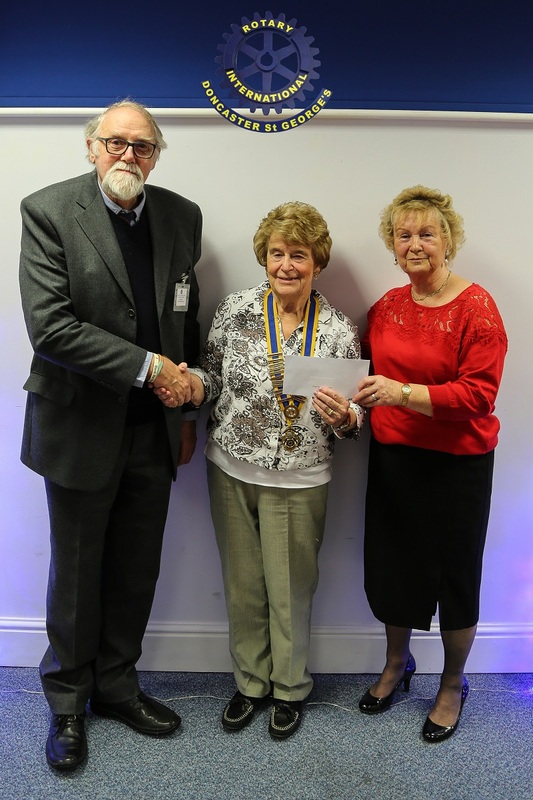 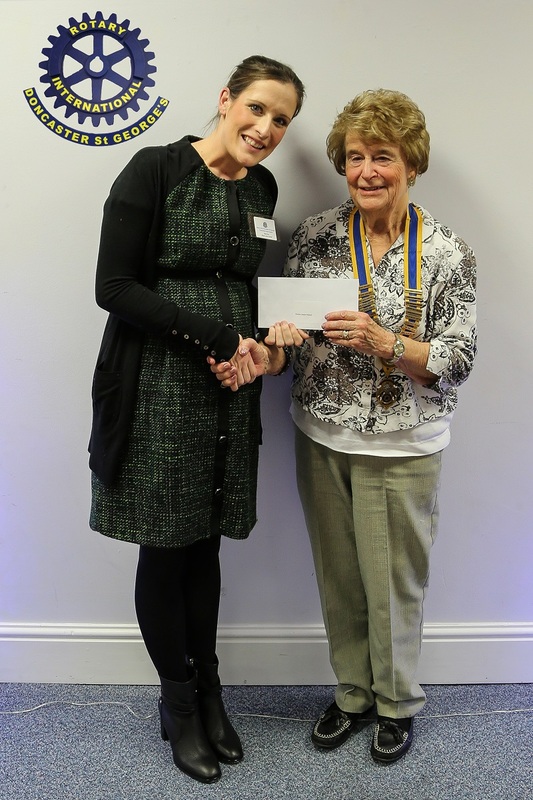 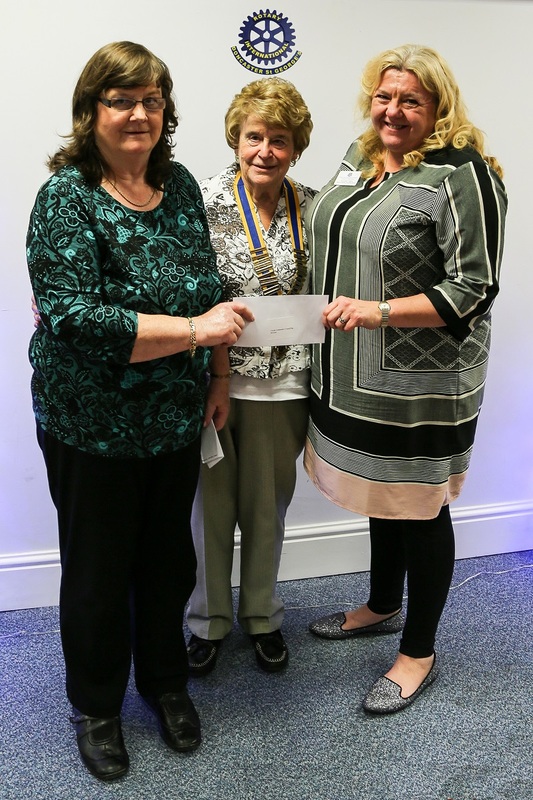 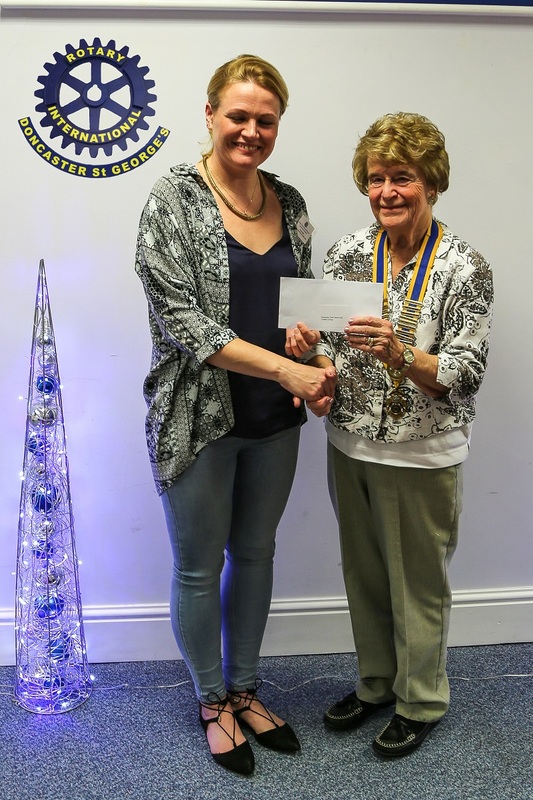 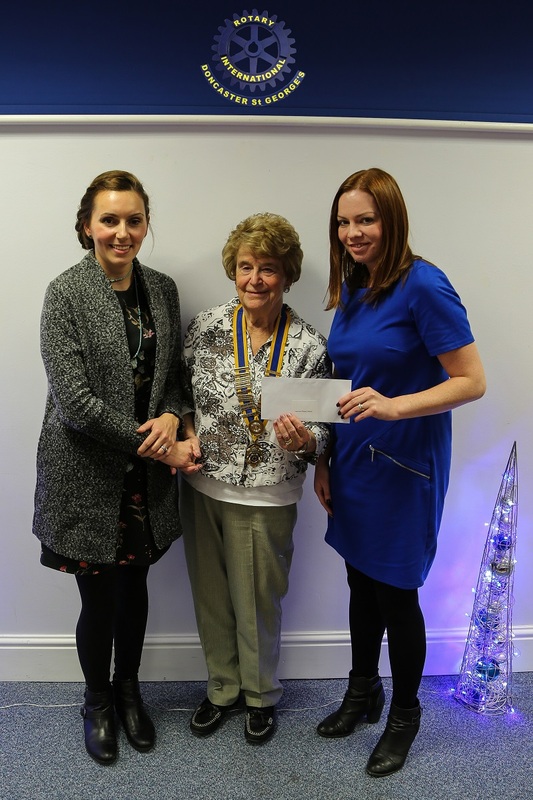 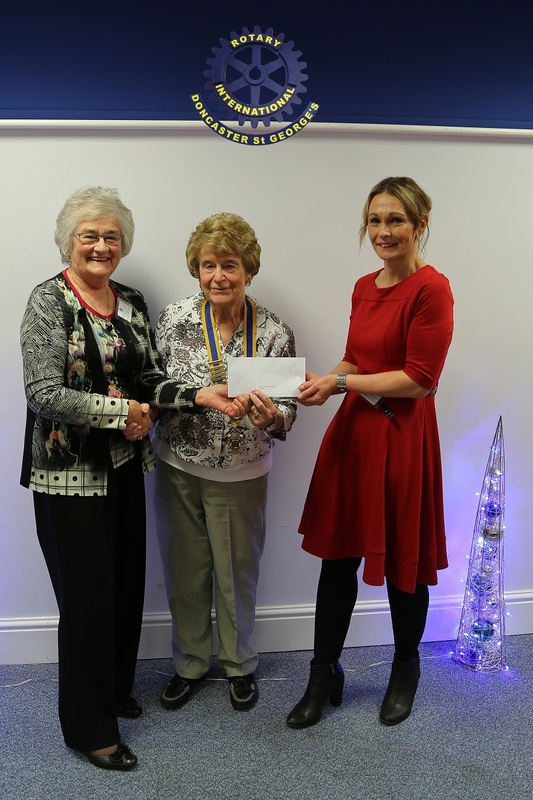 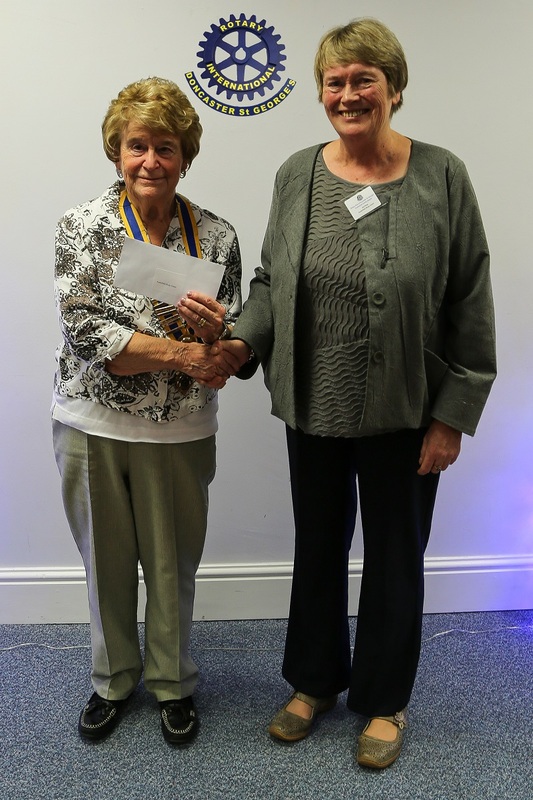 Over the last eight years the Rotary Club of Doncaster St. George’s, as part of its efforts to be of support and service to the local Community has given grants of approximately £500 (and in some special cases higher amounts) to around eighty local charities and Community groups. 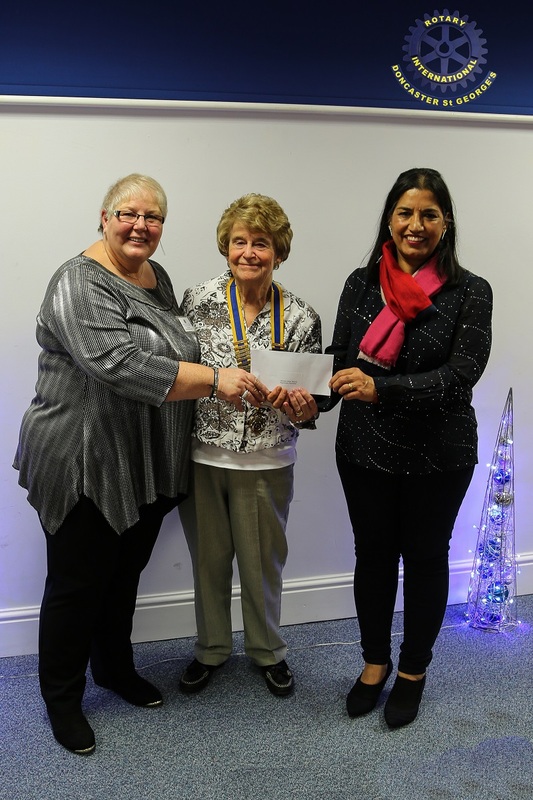 These grants are made possible by our local fund raising activities, such as our annual Santa's sleigh in Doncaster, Dragon boat challenge and Doncaster Classic Car and Bike Show. The Club has traditionally supported charities and organisations which help children and young people in one way or another but the Community Grants are not exclusively for the use and benefit of children and young people. 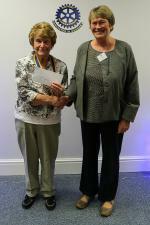 Over the years grants have been awarded to a wide variety of groups and charities including e.g. 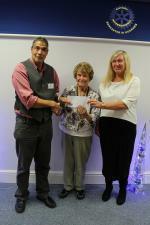 a pre-school playgroup for children with autism, organisations helping people with health problems or physical and learning disabilities, support for a dyslexia support group, a disability awareness group, a local bereavement support group, a youth group in a deprived part of the borough and the Hospital Radio Service at Doncaster Royal Infirmary, Brass Bands and Sports groups. Groups who have received or applied for grants from us in the past are welcome to apply again to further their aims and objectives. We do not generally support donations to individuals.